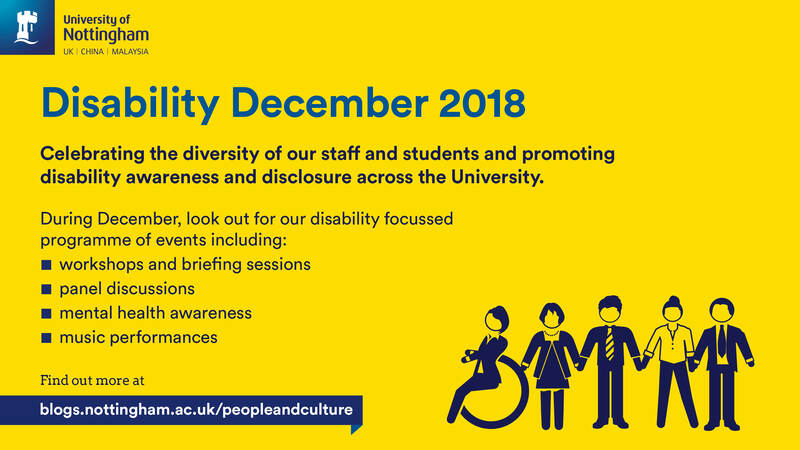 University of Nottingham > Blogs > People and Culture > Diversity & Inclusion > “But you don’t look sick!” – Don’t let the fear of other people’s reactions stop you accessing support. 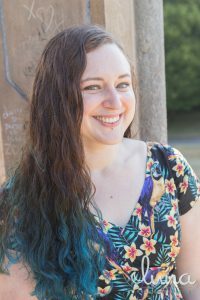 As part of Disability December, Dr Leah Ridgway, Associate Professor in the Faculty of Engineering talks about their experience of disclosing a disability and why we really should follow our own best advice and request support when we need it. In my job I’m valued for my brain – it’s one of the reasons I chose to stay in academia. I love my job (although I freely admit that it’s stressful at times) and with the help of reasonable adjustments I want to stay doing it for as long as I’m able. My health got to the point where I needed to ask for help. I had been putting this off because I didn’t want to get “special treatment”, I was worried that people would think less of me, or that I was being awkward. Already being a minority group due to my gender also made me worry that I would draw internal eye-rolls for being a “difficult woman”. Yes – having a meeting with your boss and asking for help is nerve-wracking. I’ve now had to share my disability status with four senior people and each time they’ve told me I’m valued for what I do and asked me what I need from them – it’s always been constructive. My fears have never matched the reality – people do want to support you. I went through the occupational health referral process to get my reasonable adjustments formalised. This includes timetable adjustments and having my informal flexible working respected. These are the adjustments that I personally need; occupational health are there to support a diverse range of issues, so if you haven’t been to occupational health before, or you haven’t been for a while it’s worth considering. The process isn’t perfect. Having to be referred by your line manager to see occupational health isn’t ideal, and the system is skewed to support people who are returning to work from sickness absence rather than helping to support people stay in work (both my opinions). Overall it has been positive, so don’t be put off getting support by needing to have difficult conversations. 3% of staff at the University of Nottingham have declared a disability. There are many reasons why people decide not to declare their disability and sharing your disability status is a personal choice. Yes, it can be daunting. However, asking for support is not a sign of weakness and we constantly encourage our students to ask for help if they need it. We should follow our own advice more often! I want to challenge the fear around disclosing a disability, and to share how glad I am that I did. I’m getting the support I need to do my job – and I’m good at my job. Asking for this help is nothing to be ashamed of – reasonable adjustments are just that – entirely reasonable.